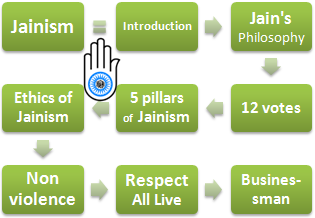 Syllabus of the Online Course (Subject): Jainism (Jain Dharma): Ethics and Business (India). Non-Violence (Ahimsa). Learning materials in (or Jainismo Jainisme Jainismo). Jainism (Jain Dharma) is a religion born in India in the 6th-century BCE. in Vaishali (Bihar) as a heresy to Brahmanism. The creator of Jainism was Mahavira (549-477 BCE), a contemporary of Buddha, Confucius, and Lao-tzu. Jain people believe that Mahavira (the Great Hero) was the last one of the twenty-four holy men (Jina, winners) who lived before him. In 2013 the UNESCO declared Jain scriptures “SHANTINATHA CHARITHRA” as interest and value for humanity, for their contributions to Peace, Non-Violence, and brotherhood. Mahavira's teachings focus on releasing the soul (Jina) of material and guide it towards a divine consciousness and liberation (Moksha). 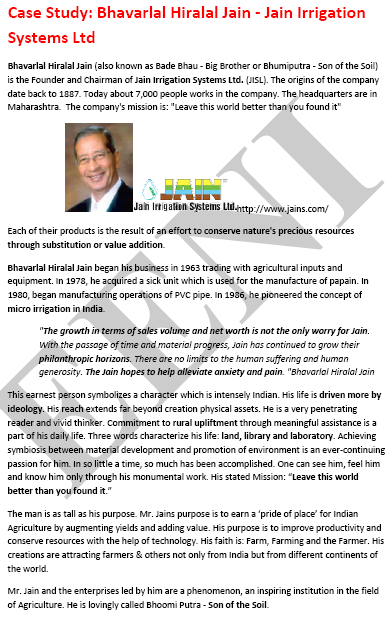 Jain believes that man is the absolute owner of his destiny. For Jainist people, the whole universe is alive and therefore has a soul. Stones, animals, clouds, or sun are part of the universe, and therefore must be respected. For this reason, one of the pillars of Jainism is the concept of Non-Violence (Ahimsa), a supreme principle. Like Zoroastrians, thoughts, words, and deeds must strictly observe the principle of Non-Violence. 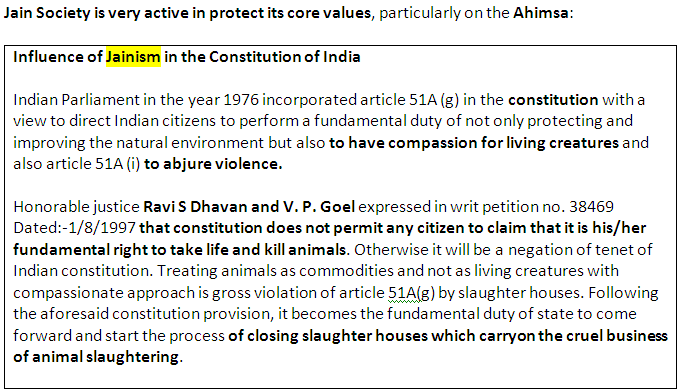 By practising Non-Violence, historically has led Jain people to dedicate more to business and trade than agriculture (they think that tilling a field can kill many insects) and livestock. Therefore, they tend to have a much higher education than the average of the Indian people. 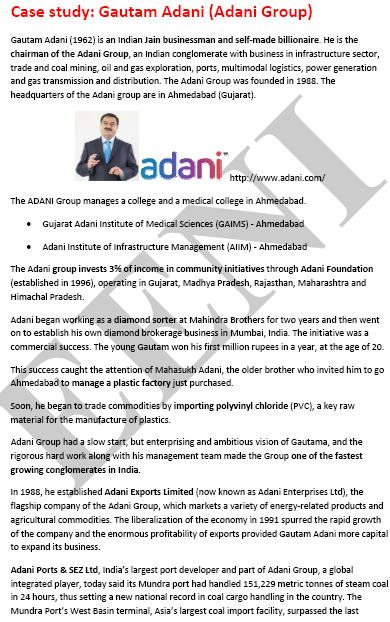 Jain people are extremely dynamics in all the aspects of the business. Prominent Jainist has participated in the construction of India since independence. Jainism became the official religion in many states of India, but its decline has been remarkable, especially after the Muslim invasion. Approximately there are between 5 and 6 million Jains in India especially in the states of Bengal, Rajasthan, Maharashtra, Gujarat, and Karnataka. Despite its small number of followers, its influence on politics, economy, and culture of India is crucial. 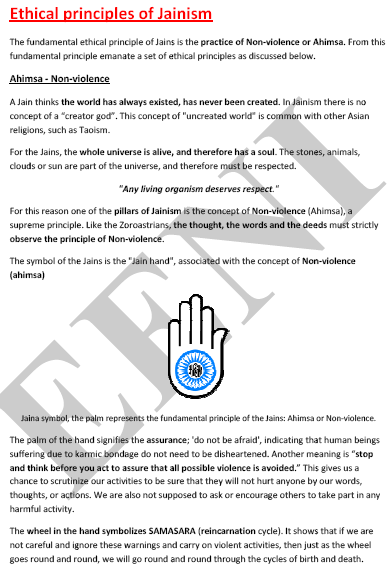 Jain Symbol Ahimsa = Non-Violence. Religions and Ethics: Indian Religions (Zoroastrianism, Sikhism).